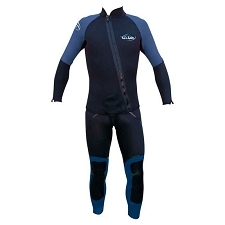 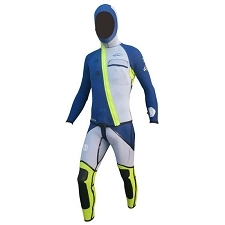 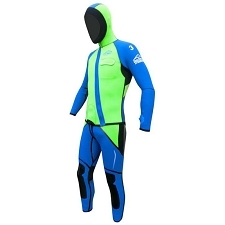 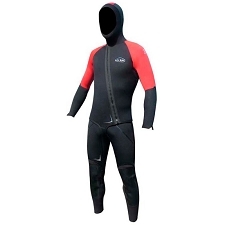 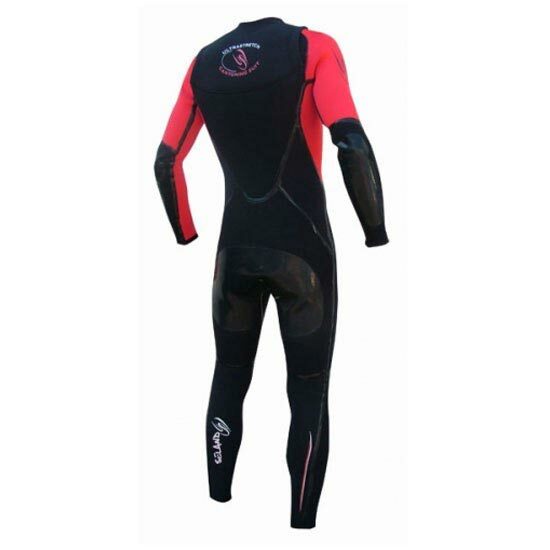 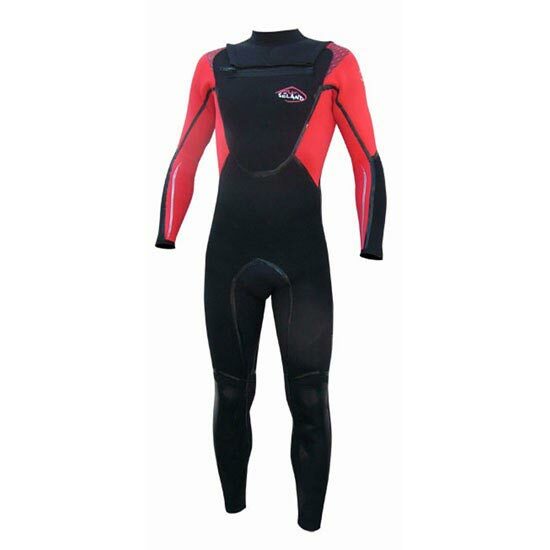 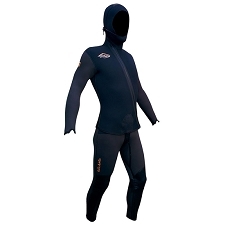 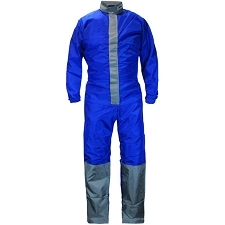 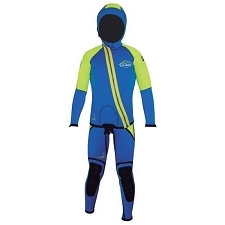 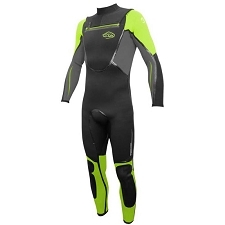 One−piece 4mm wetsuit for canyoning. 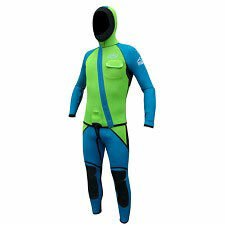 Excellent stretch and double lining. 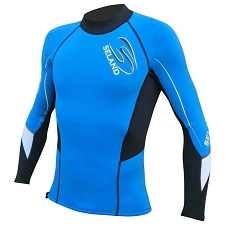 4mm neoprene torso, 2,5mm sleeves and 3,5mm armpits to allow optimum insulation, comfort and freedom of movement. 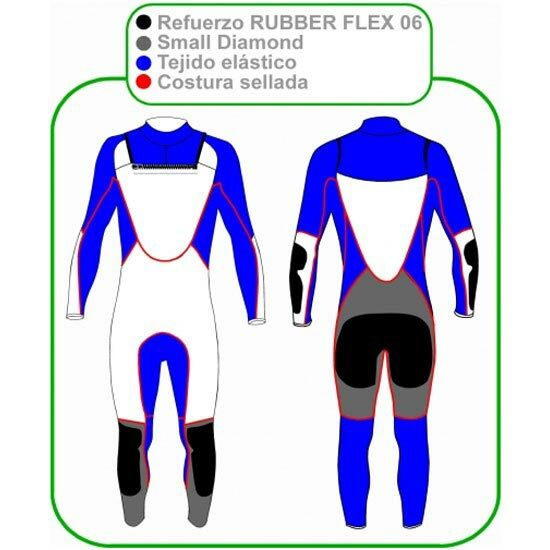 Small Diamond reinforcements at back of legs and Rubber Flex 06 reinforcements at seat, elbows and knees. 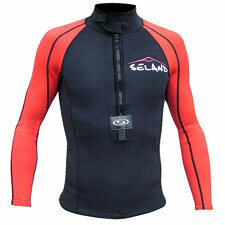 Inner chest and back are lined with Warm Plush lining, made of titanium fibers for increased warmth and comfort.